Austin Rivers understands the scrutiny Bronny James might be feeling in the looming shadow of superstar father LeBron and the Washington Wizards guard has some advice. 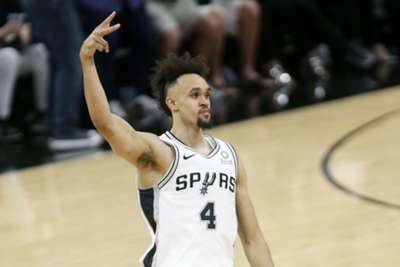 Wizards recruit Austin, 25, grew up with Doc Rivers as a famous NBA father and said it was rough at times as he tried to forge his own path in the league. Bronny is already garnering national attention as the next big star, even though he is only 13 years of age. "Don't focus on trying to be LeBron James," Rivers told TMZ Sports. "I didn't focus on trying to be Doc. I just tried to be myself." The advice seemed to work for Rivers, who played under his father with the Los Angeles Clippers for the past three and a half seasons. 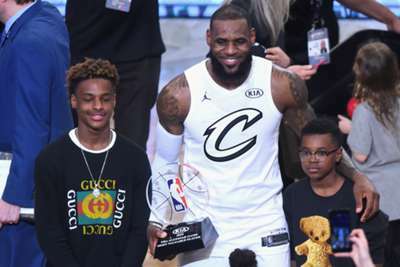 Shareef O'Neal – the son of Hall of Famer and Los Angeles Lakers great Shaquille O'Neal – said he also could relate to the pressure Bronny must feel. However, Shareef praised Bronny for being so poised during his games.